A refreshable Braille display or Braille terminal is an electro-mechanical device for displaying Braille characters, usually by means of raising dots through holes in a flat surface. Blind computer users, who cannot use a normal computer monitor, use it to read text output. 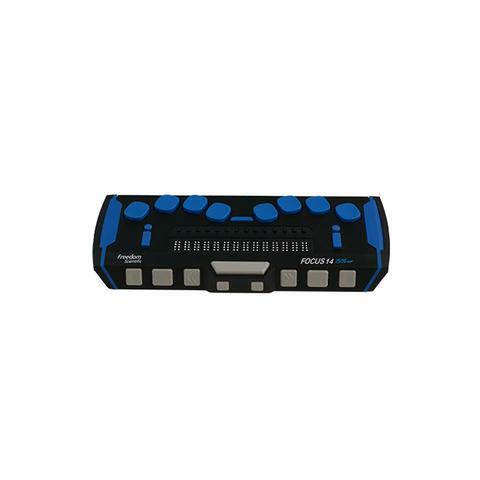 Brailliant Braille displays are the most portable and yet most advanced Braille terminals.